A masterful end to an incredibly well done era. My history with anime runs pretty deep. I still remember the first time I watched Gene Starwind turn a dude inside-out using a magic bullet shot out of his insanely cool space gun. It was the way anime had this incredible ability to fuse together fantastical stories with deep, interesting characters and unbelievable worlds that captivated me as a kid and still continues to do so to this day. But it was always a struggle when it came to getting into 2D anime fighting games for me. 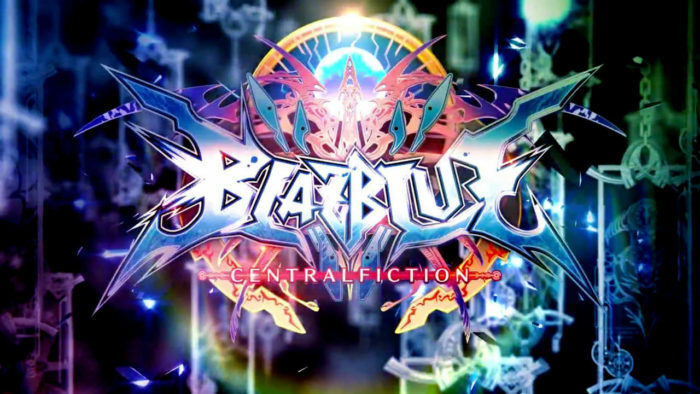 Nonetheless, I walked into BlazBlue: Central Fiction looking for the definitive “anime fighter experience” and was not disappointed in the least. 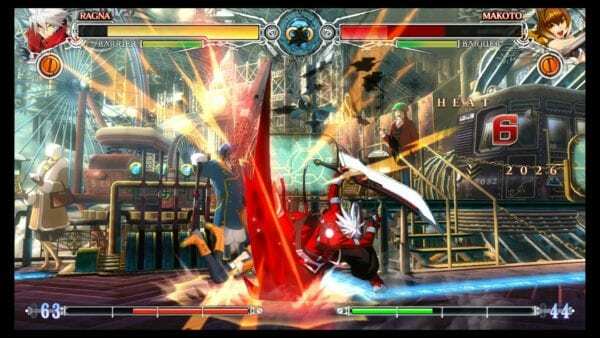 BlazBlue: Central Fiction is developed by Arc System Works and is the fourth game in the BlazBlue series. My previous experience with the series was limited to playing random versus games with friends, so while I was familiar with most of the gameplay mechanics, I didn’t know much of the game’s story outside the prominent characters and tiny bits of their histories. 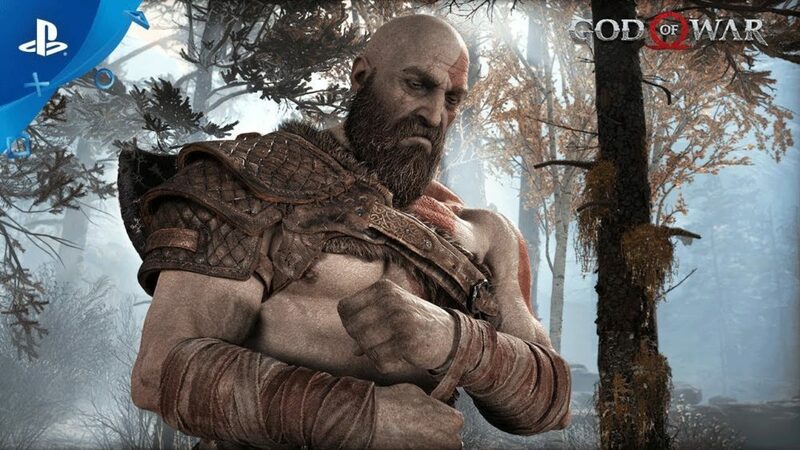 Which was a shame as nothing short of playing through the previous game’s stories could have prepared me for the absolute madness that was Central Fiction’s Story Mode. Because Central Fiction is the conclusion of the quadrilogy’s running Ragna the Bloodedge saga, there is a large emphasis put on all 35 of the game’s playable characters and the story that intertwines them. From the moment I loaded up Story Mode, I knew I had missed a lot up until this point as it picks up directly where the previous game left off. 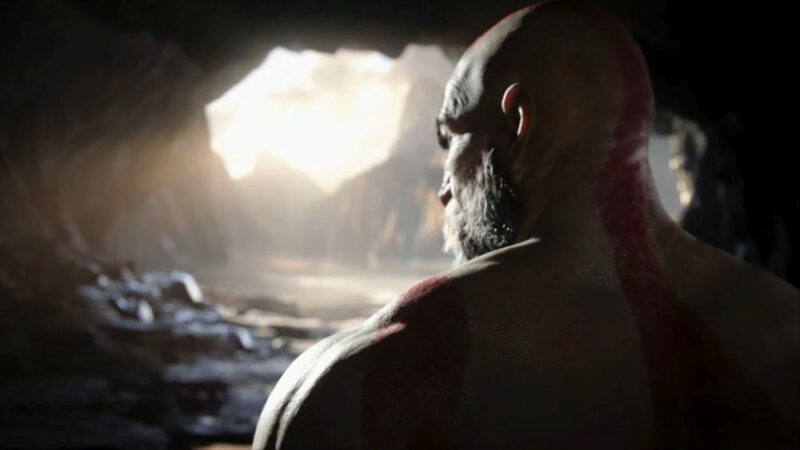 Luckily, the player is given the option to partake in a run down of all the events that have transpired from the first game to the current moment, even if it prompts you that it’ll take an upwards of 30 minutes. And before you run off and think “I’ll just run through the BlazBlue wiki real quick,” don’t. You’ll thank me for the countless hours you don’t spend trying to make sense of it all. Besides if you’re ever feeling lost amidst the complicated jargon and confusing timelines, you can, at any point during conversation, press R2 and the in-game Library will appear filled with any and all BlazBlue-related terms, histories, and explanations of anything else you could possibly need (which was pretty much the only reason I ever knew what was going on). Now that you’ve spent 30 minutes of pure dialogue reading, it’s time to go ahead and get into some fights right? Wrong. It takes easily another 30 minutes of pure story exposition before you actually encounter your first fight, which isn’t all that uncommon. In Central Fiction’s Story Mode, you’ll easily go tens of minutes at a time without entering a single battle. This kind of passive storytelling was a really missed opportunity as so much more could have been told through actual gameplay, especially because the actual story is really great. To its credit, the dialogue is very well written and the art is nothing short of gorgeous, to the point where it feels as though you’re reading through an incredibly well presented manga. 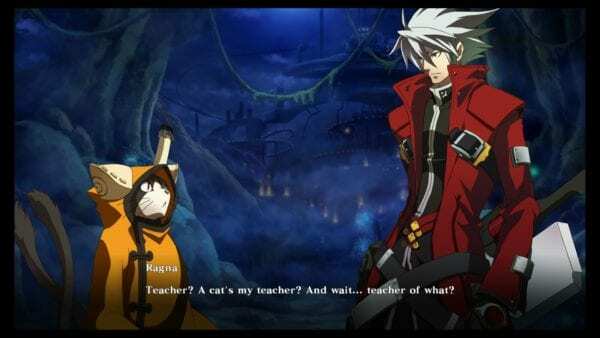 BlazBlue: Central Fiction was a strong reminder of everything I love about anime. The characters’ personalities are so distinct and well-rounded, from strong, broody main characters like Ragna to Taokaka, whose infectious joy and classic obliviousness lightens up the generally serious tone. 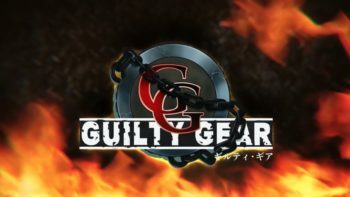 Even the world of BlazBlue, one of magic fused with technology where a powerful government seeks to rule a land scarred by a turmoil-filled past, felt unique, yet familiar enough to strike all the right chords. 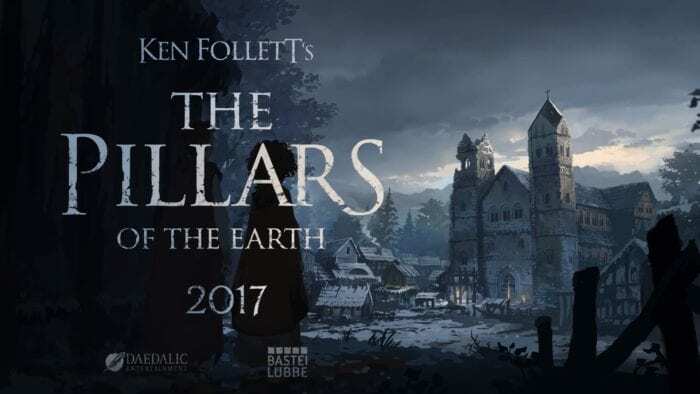 I’d say I walked away understanding little more than 70% of the story (and that’s being optimistic), but at the end of the day it felt just as entertaining and rewarding as I had hoped, more so even. If this truly is the end of the Ragna the Bloodedge saga, then I’m profoundly glad I was able to catch it before it passed me by.